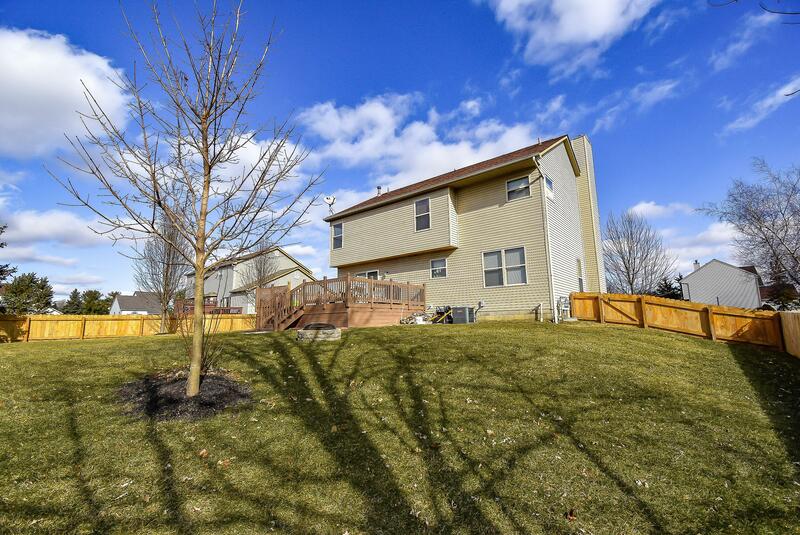 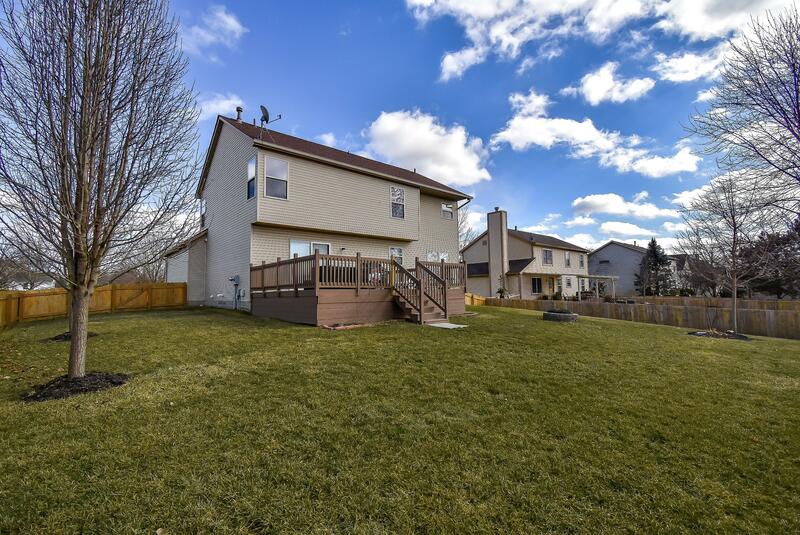 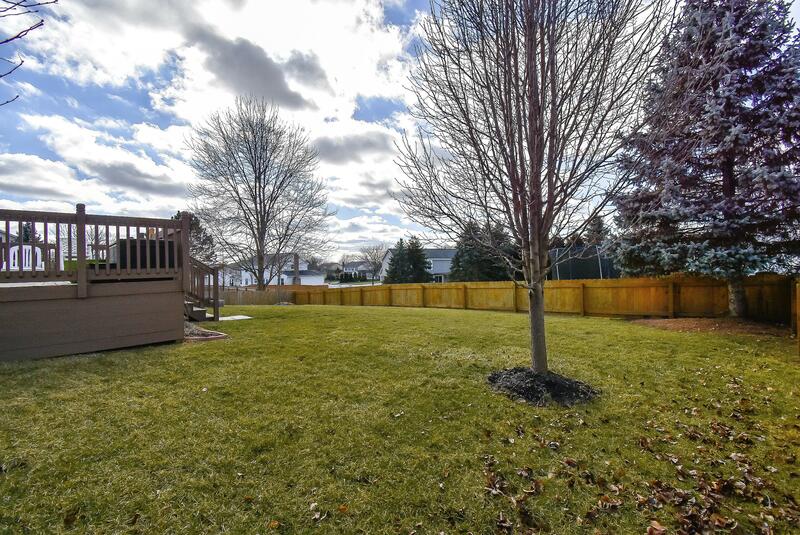 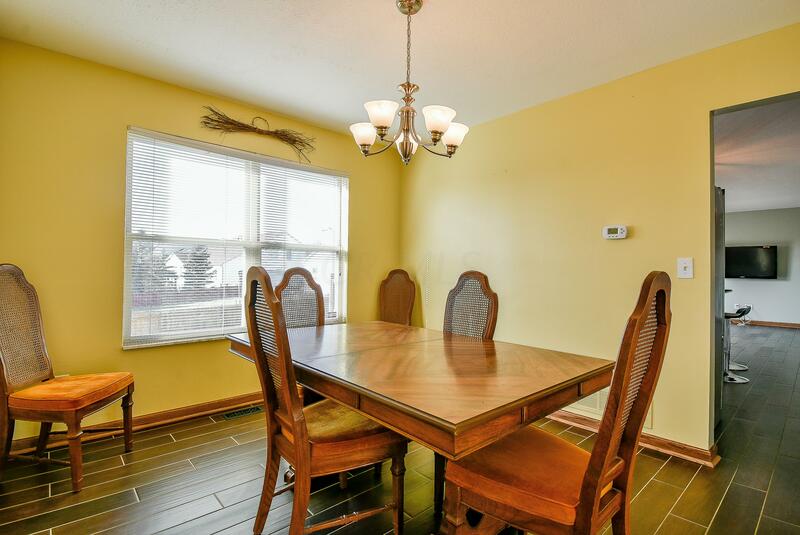 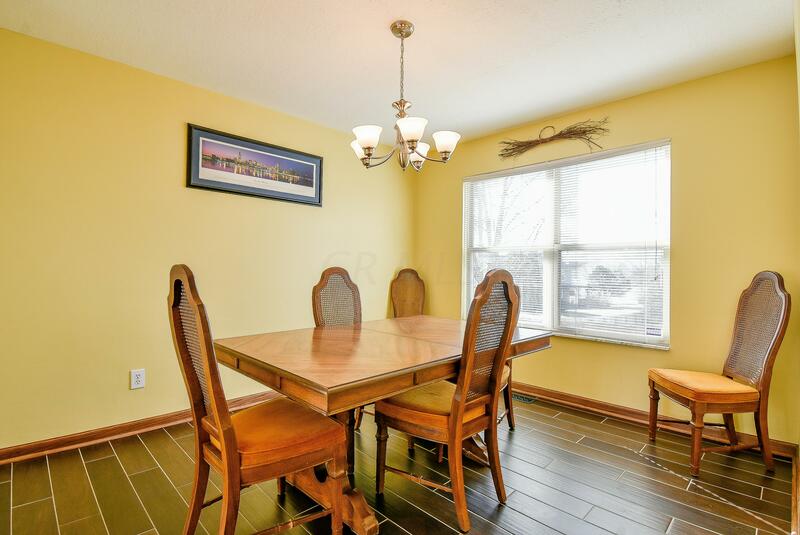 Nestled in Bentwood Farms Subdivision-Pickerington School District. 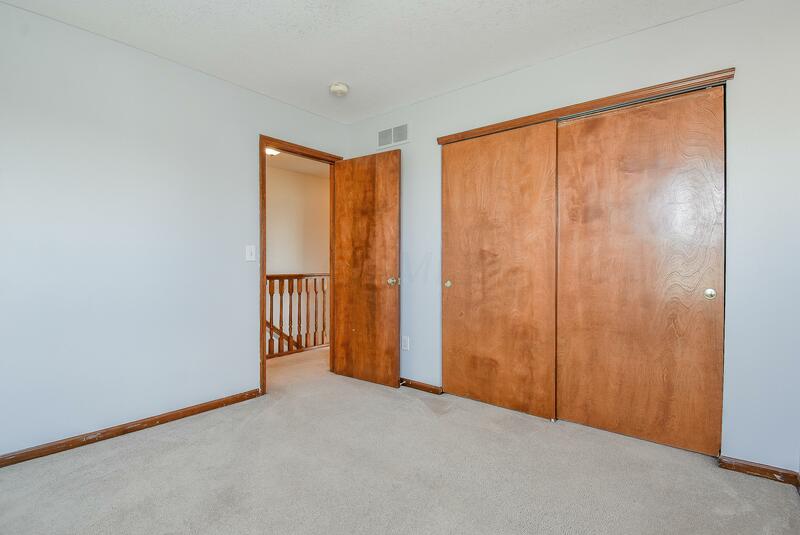 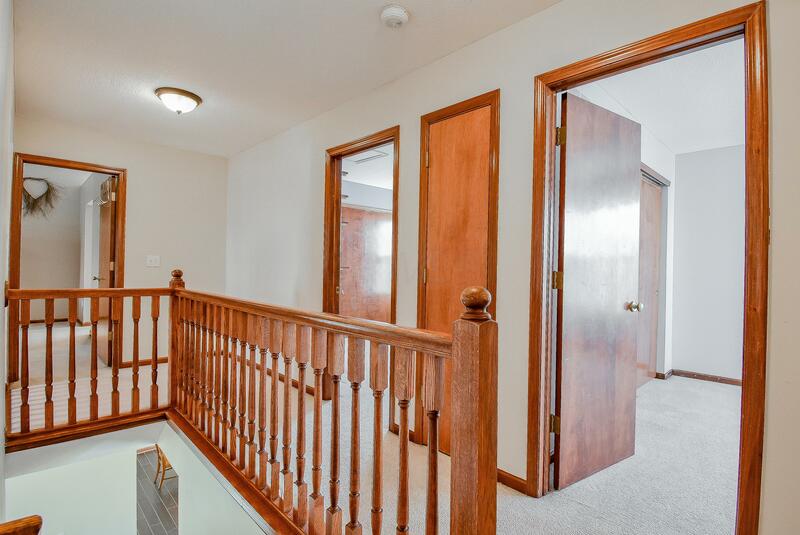 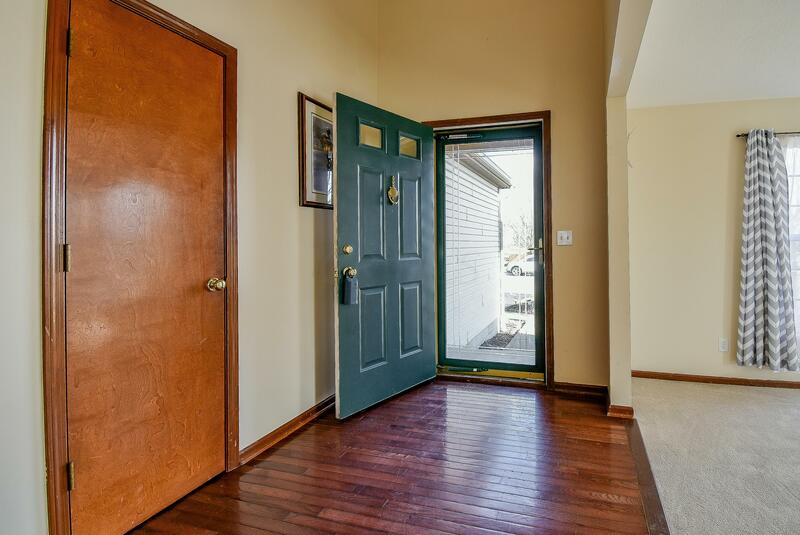 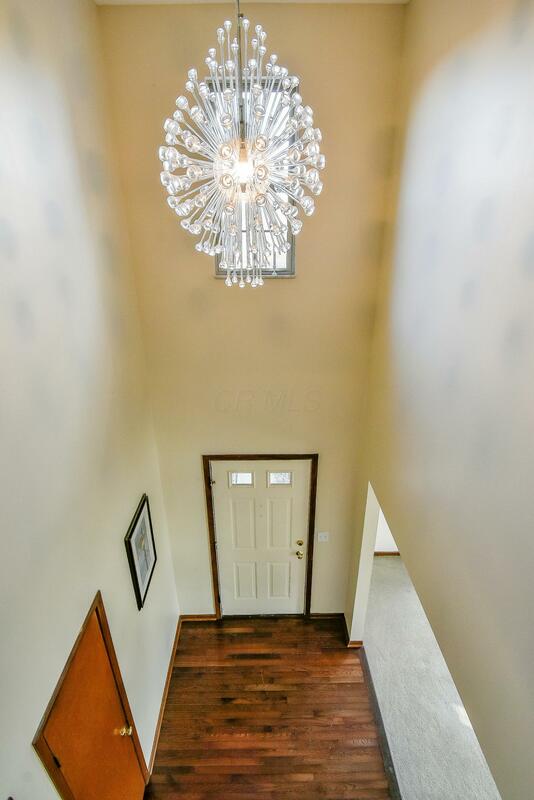 Hardwood floor entryway stepping down into the cozy sunken formal living room w gas fireplace. 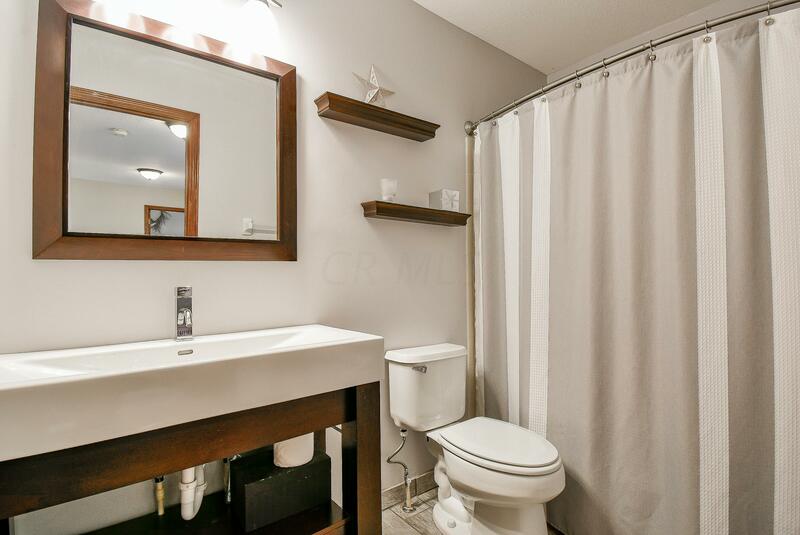 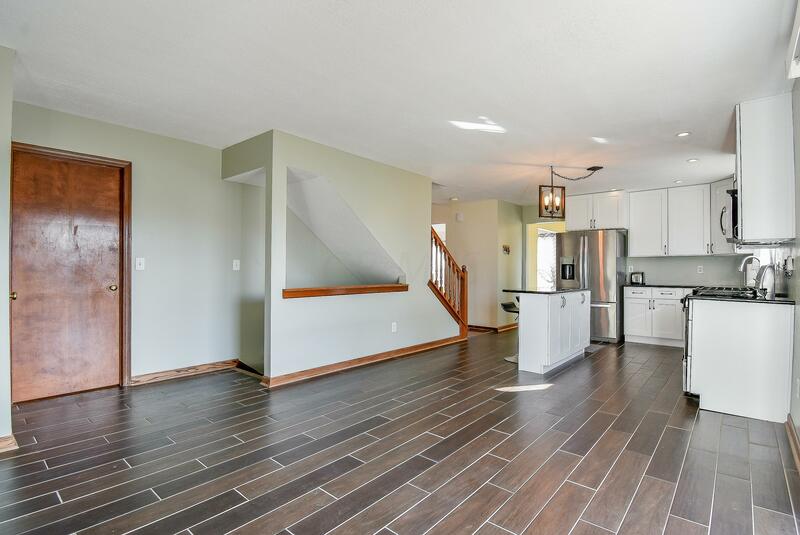 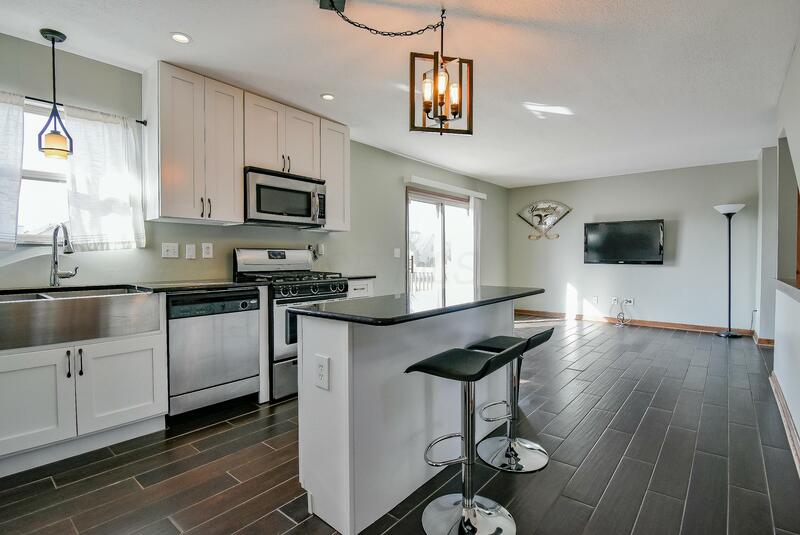 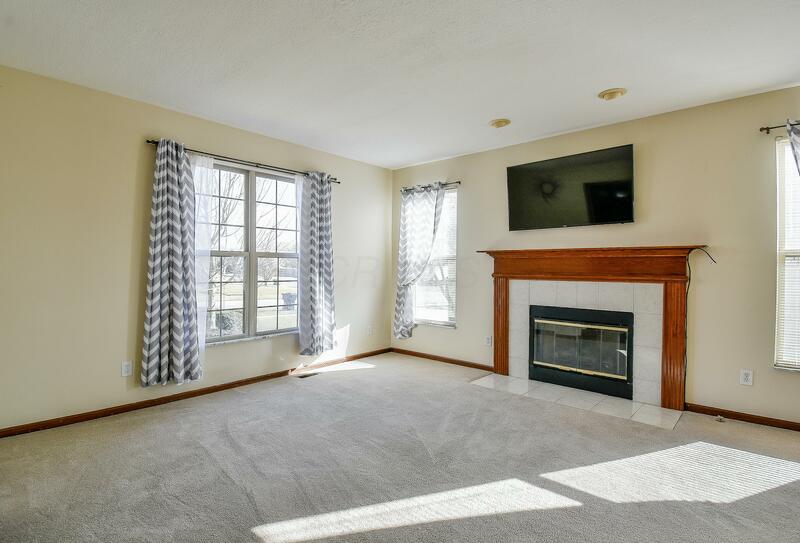 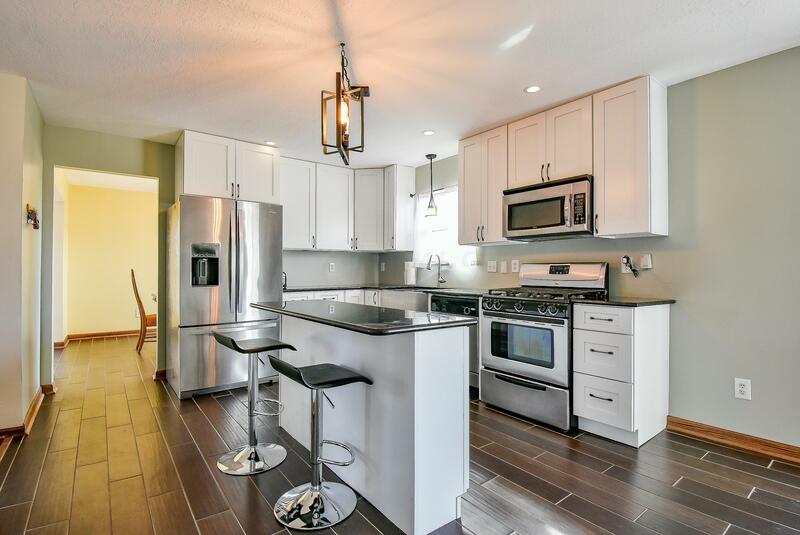 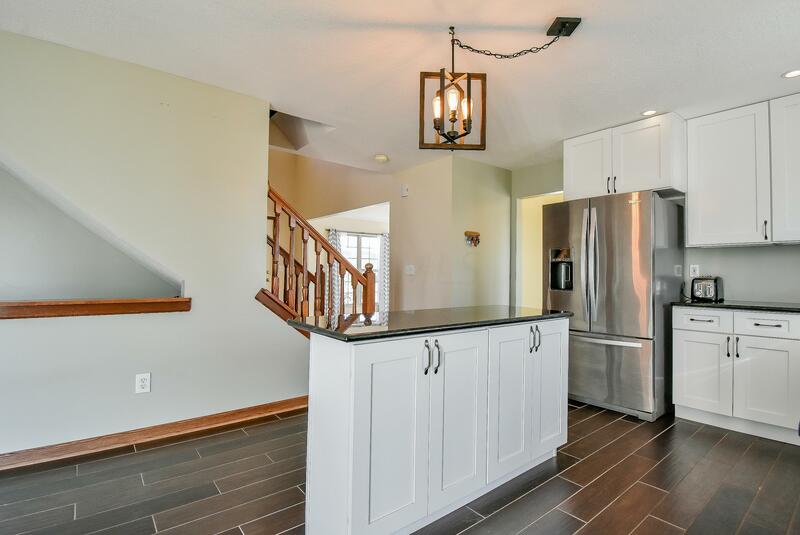 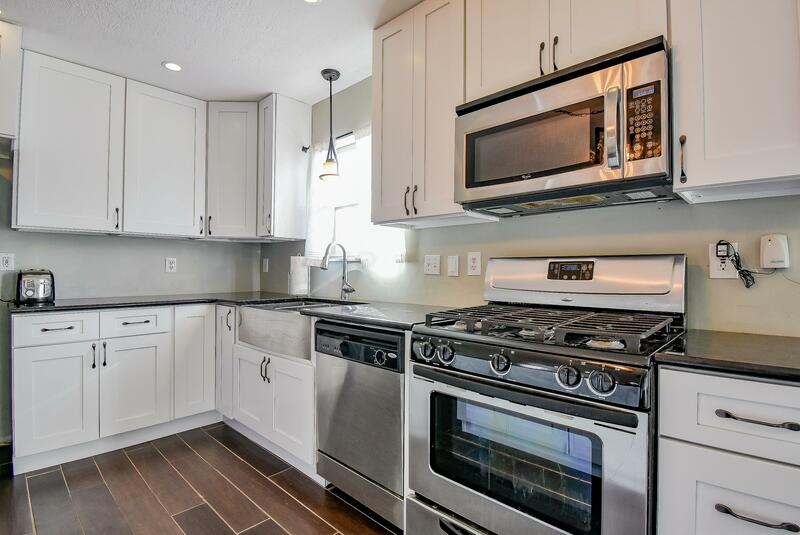 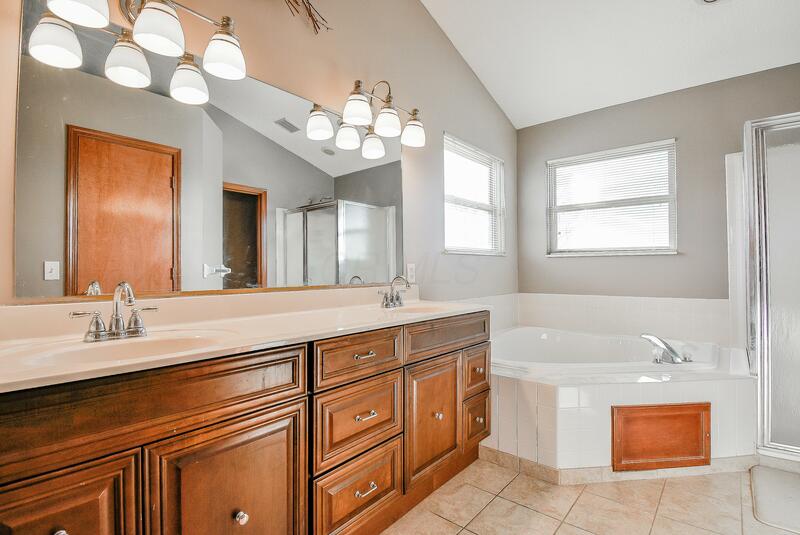 Enjoy the newly updated kitchen w granite countertops, cabinets and drawers w soft close, light fixtures, stainless steel appliances and a farmhouse sink! 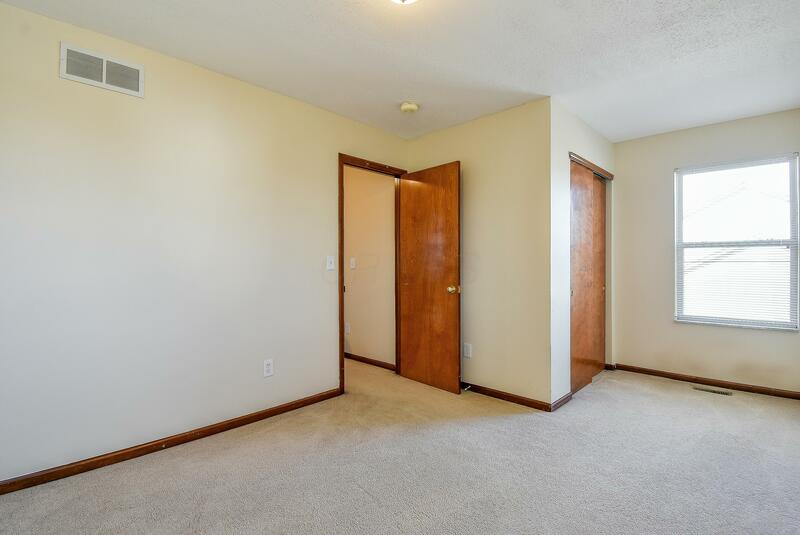 Convenient first floor laundry. 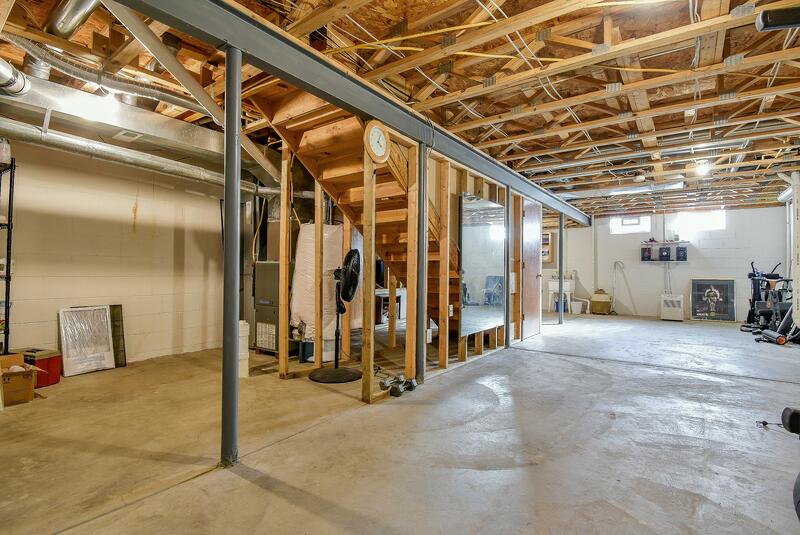 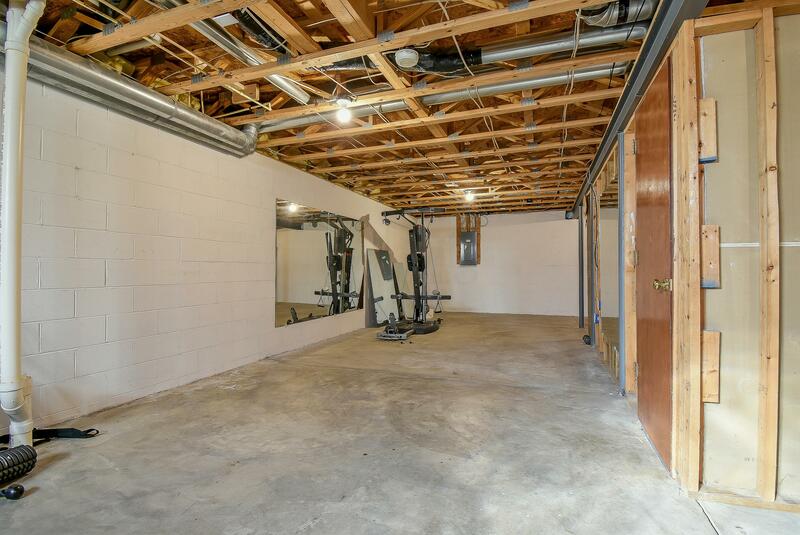 Huge basement waiting for your finishing touches. 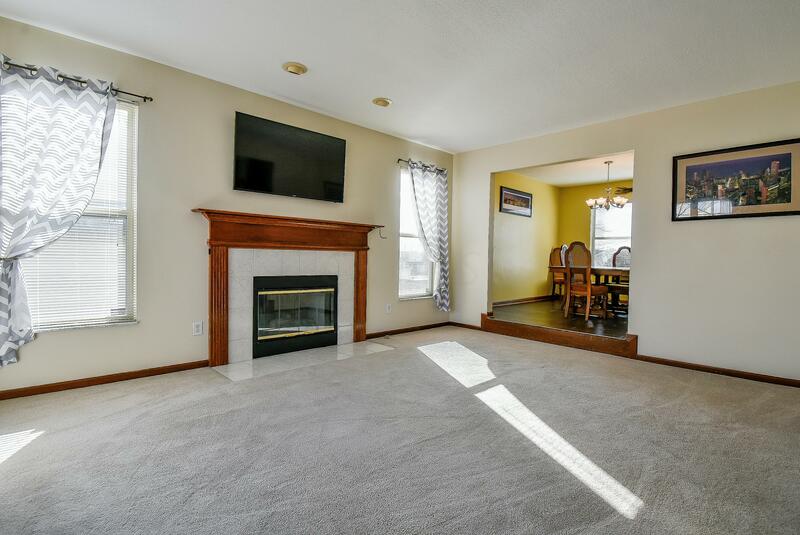 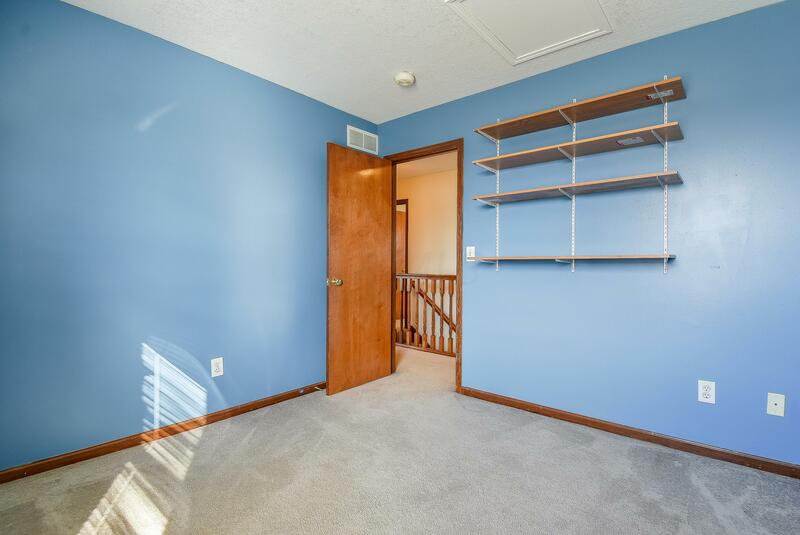 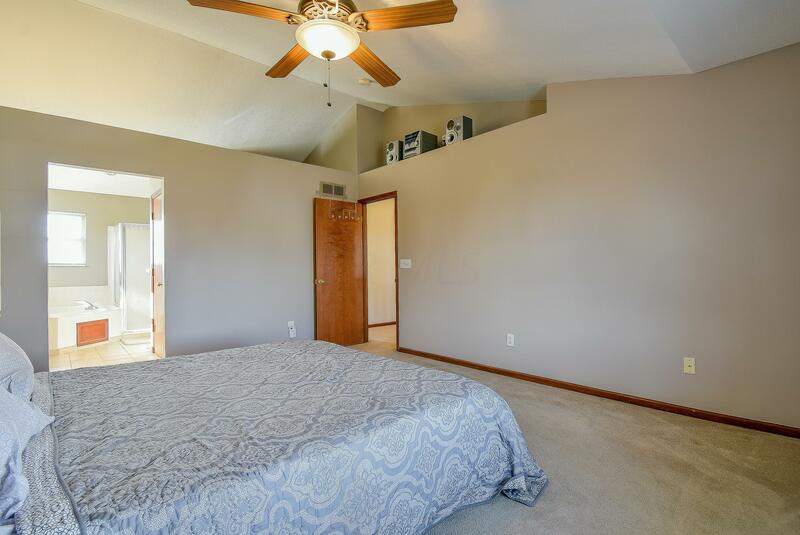 Updates also include: Newer roof, a/c-furnace, water heater, sump pump, insulated garage doors and much more. 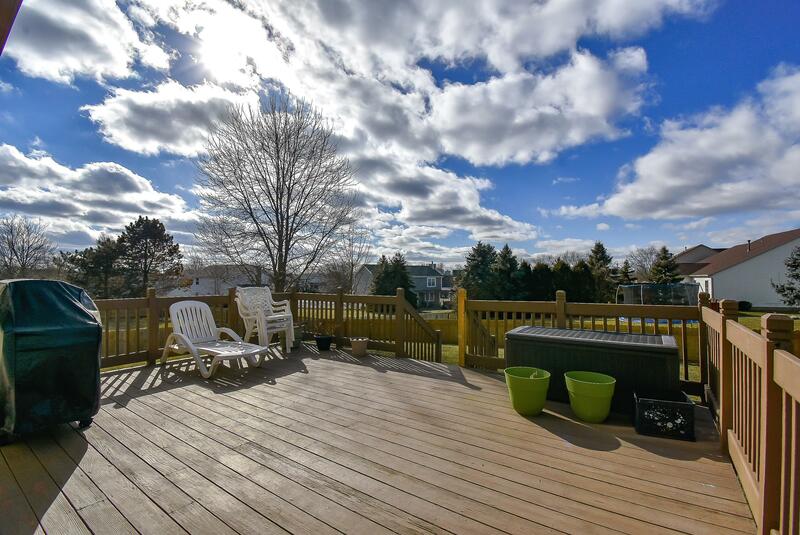 Gather out back on the deck to enjoy those beautiful summer evenings! 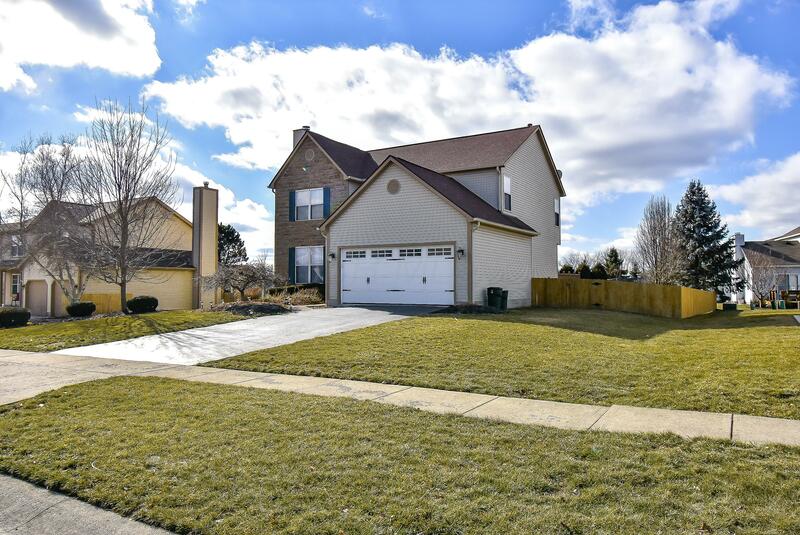 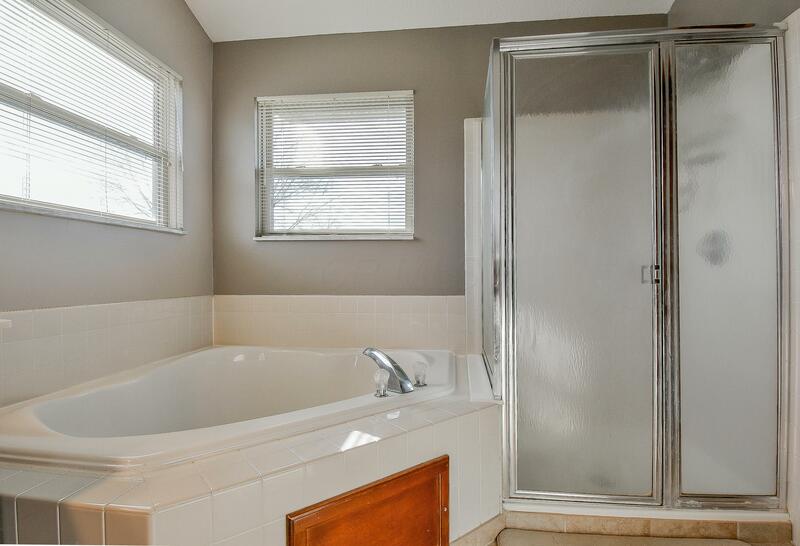 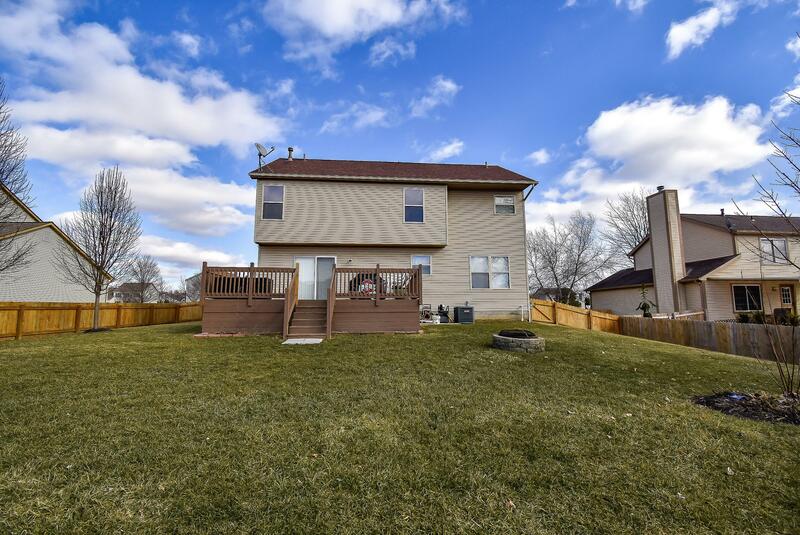 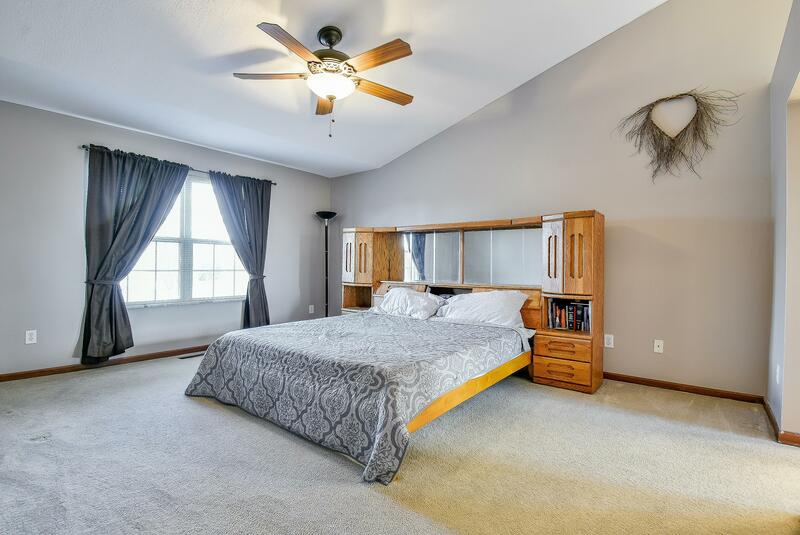 This home is just waiting for you to move in! 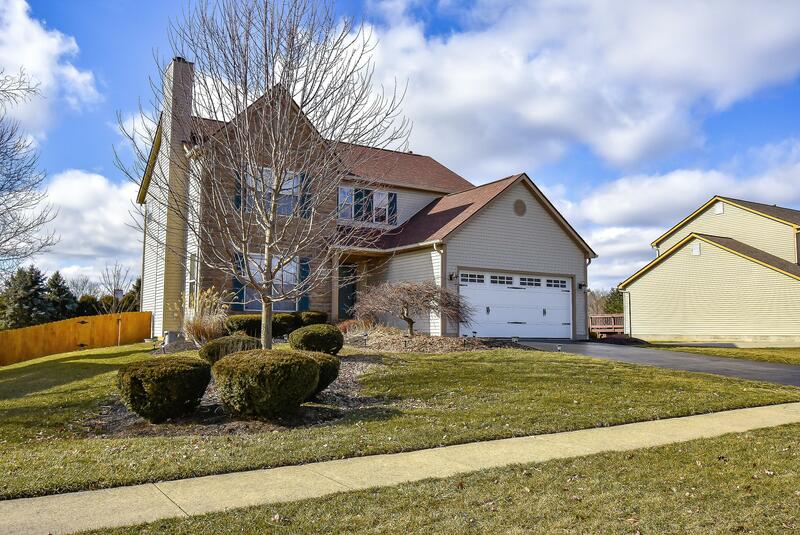 Directions: Harmon Road to Bentwood Farms Dr to Steeplechase Ave NW house on the right.